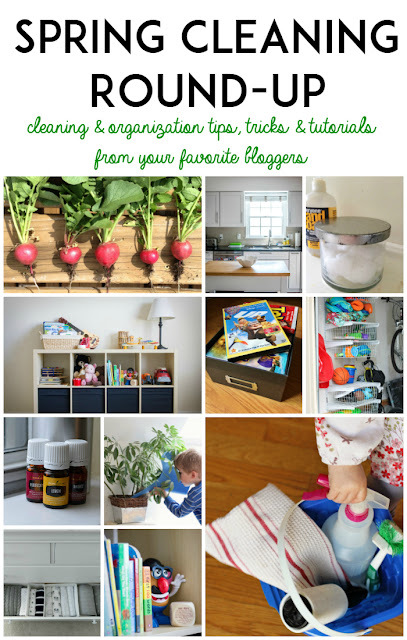 In case you missed it earlier this week, I got together with some of my favorite bloggers for a Spring Cleaning Roundup. 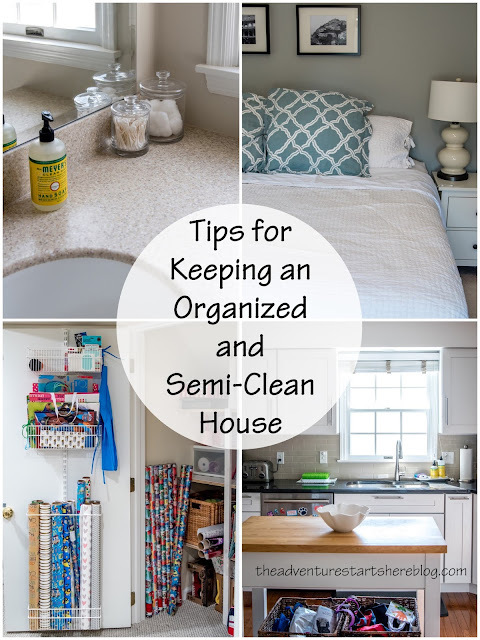 I personally shared Tips for Keeping an Organized and Semi-Clean House. 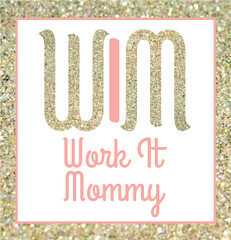 I was so impressed with what everyone else had to share... you should totally check it out! 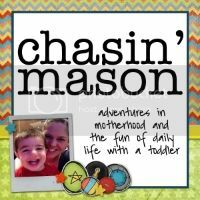 And while you're at it, enter our amazing giveaway! We are giving away four Mrs. Meyer's variety gift buckets (a $37 value)! You have until Monday, April 4th to enter! I am a huge fan of gallery walls. We have one in our dining room and another going up our stairs. Just recently I decided to add one going down the stairs to our basement. I thought it would be a nice idea to showcase some of my favorite photos from our family vacations. The frames have been hung for about a month now (thanks Dad!) and were just waiting to be filled. 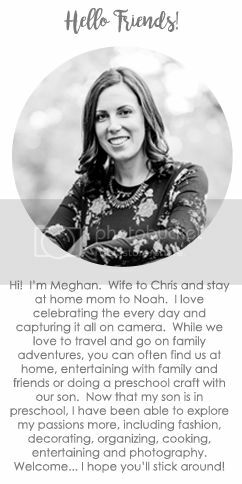 So as soon as we got back from Turks & Caicos, I chose my favorites and placed an order with MPix. My photographer friend recommended them and I'm thrilled with the quality! She loves them because they don't alter the coloring like many other printers do. Speaking of frames and our basement, I also have started planning another gallery wall (see, told you I'm obsessed) for above Noah's toy bookcase. I'm still waiting to hang a few frames, but in the meantime I hung up some of Noah's painted canvases. Earlier this year I had a snowflake hanging here, but since Spring is here I figured it was time to update. 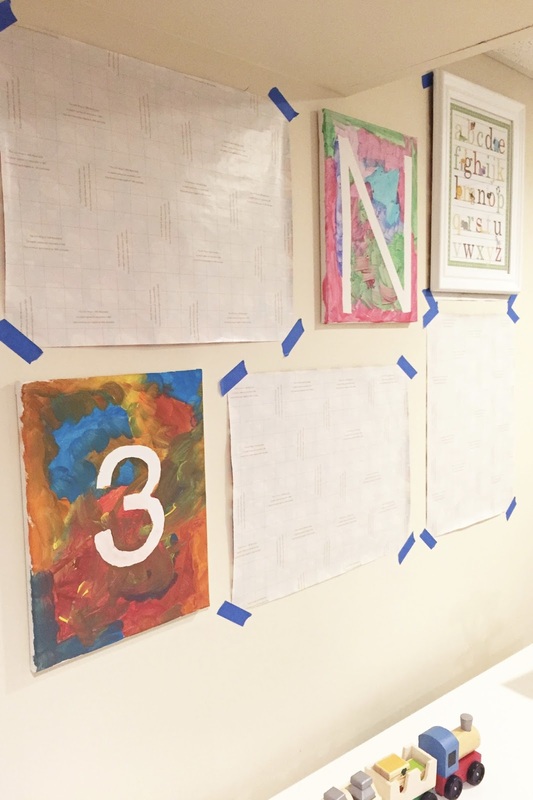 I cut a "3" out on contact paper, stuck it to the canvas, and let Noah get to work. Noah chose all the colors, and while it doesn't really look very spring-y, I love that it's all him! I did have to touch up the 3 with some white paint because the contact paper lifted when Noah was painting a little too aggressively. Oh well! And don't forget about the Opening Day Link Up I'm co-hosting from April 4 - 10! I'm so excited to see how everyone will show their team pride! 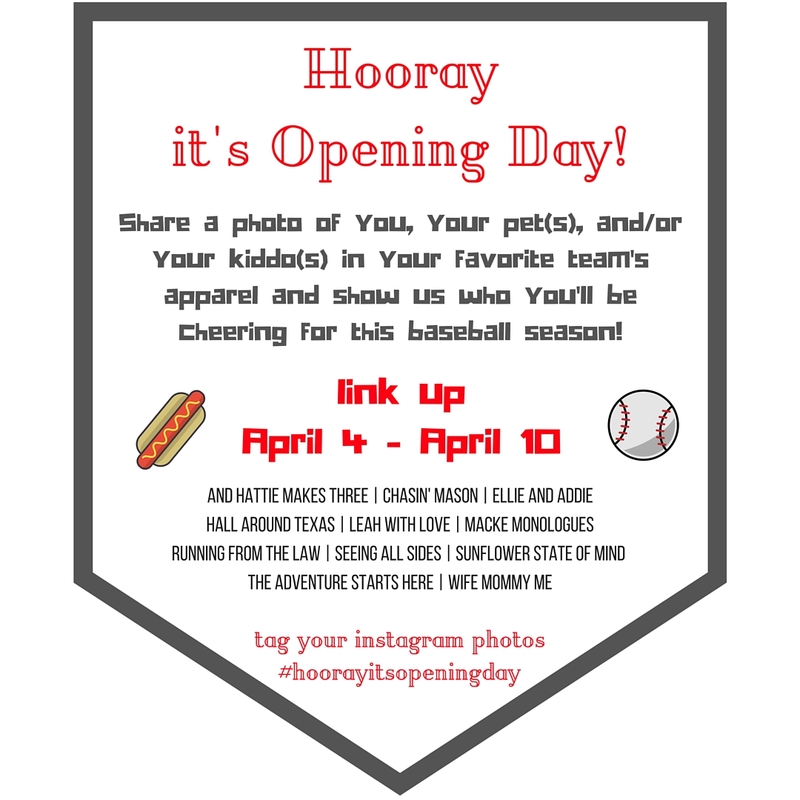 Don't forget to tag your social media photos with #hoorayitsopeningday ! The tulips are so pretty and happy! I need to find some for my kitchen. Love the gallery walls. I do the same thing with paper and painters tape. It's better than a bunch of holes in the wall. Have a great weekend. i'm going to need to hop on this gallery wall thing STAT! I love the tulips! I love gallery walls too. I should share the ones in my house! 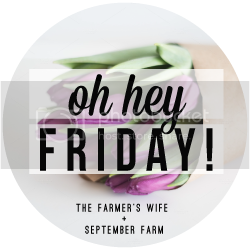 I'm putting flowers on my list for this weekend! So many pretty colors right now are popping up everywhere - I love it! 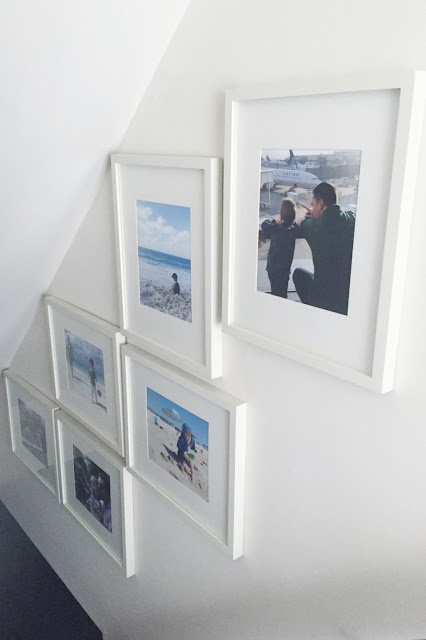 I am crazy about gallery walls too! I have one going up my my stairs and I absolutely love it! I'm obsessed with gallery walls too. I only wish I had more room to make more! And I LOVE tulips also! I need to go to Trader Joe's this weekend to see if they have any! The tulips are just so pretty and happy -- and that pitcher is perfect for them! Happy Friday! Hope you have a wonderful weekend! You had some great posts this week and those tulips are GORGEOUS. I always think about planting some but I never do. Clearly I should so I can pick them.... or I could just buy some. That might be easier :D!